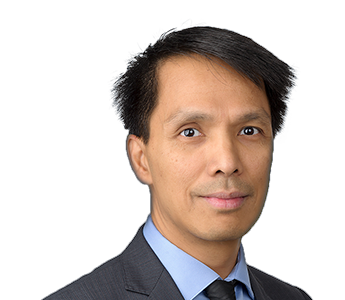 Dr. Joseph Puyat is an Assistant Professor at the School of Population and Public Health at UBC. He is also a Scientist at the Mental Health Program at Providence Health Care. He first joined CHÉOS in 2012 as a part-time Research Methodologist, providing support with research study designs and quantitative data analysis to clinicians and other researchers. In 2016, he completed his PhD at the School of Population and Public Health at UBC, supported by a CIHR Banting and Best Canada Graduate Scholarship and a UBC Four-Year Doctoral Fellowship. In his doctoral work, Dr. Puyat used linked, large health administrative data from the province of British Columbia to examine gaps and disparities in depression treatment and to estimate the impact physician incentives had on reducing treatment gaps. Dr. Puyat’s background includes training in Social Psychology (MA) and Epidemiology (M.Sc.). He has previously conducted studies on guideline-based care, psychopharmacoepidemiology, disparities in health service use, social attitudes, and self-constructs. He also collaborates with other researchers and experts who conduct studies in applied physiology, physical activity, sedentary behaviour, and aging.